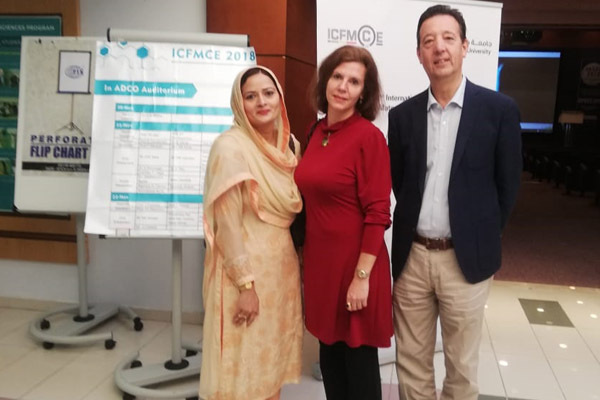 Dr Sammia Shahid, Dean Research & Associate Professor, Department of Chemistry, School of Science (SSC), was honored to present a research paper in the 2nd International Conference on Functional Materials and Chemical Engineering (ICFMCE 2018) held on November 20-22, 2018 at Khalifa University, Abu Dhabi, UAE. 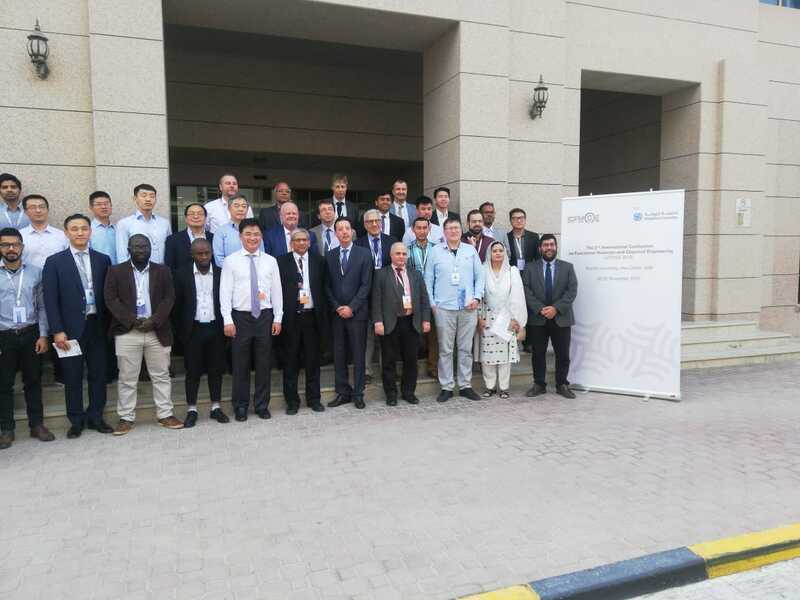 The conference was sponsored by the Higher Education Commission (HEC). The paper was titled ‘Antidiabetic Activity of Extracts of Pistachia khinjuk on Alloxan Monohydrate induced Diabetic Mice, co-authored by Saima Taj.